Now, you can have a player piano on your iphone! Over 50 Ragtime classics included! Watch the notes fall as the piano plays out your favorite ragtime classics, or learn to play the songs and play them on your very own! Player Piano doesn't just play piano music, it lets you play it too. With Player Piano you can choose to either listen to a song or play along. You can play the top row and let the player piano play the bottom row, you can play the bottom row and let the player piano play the top row, or for a real challenge you can try to play both rows. 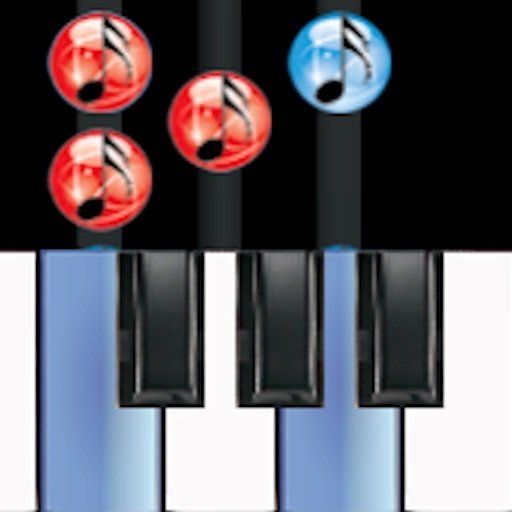 If you're a piano player or ever wanted to learn, this is the app for you! Get Player Piano Ragtime today!